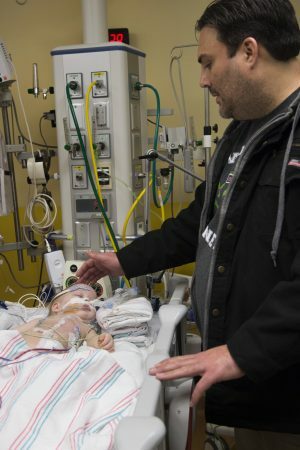 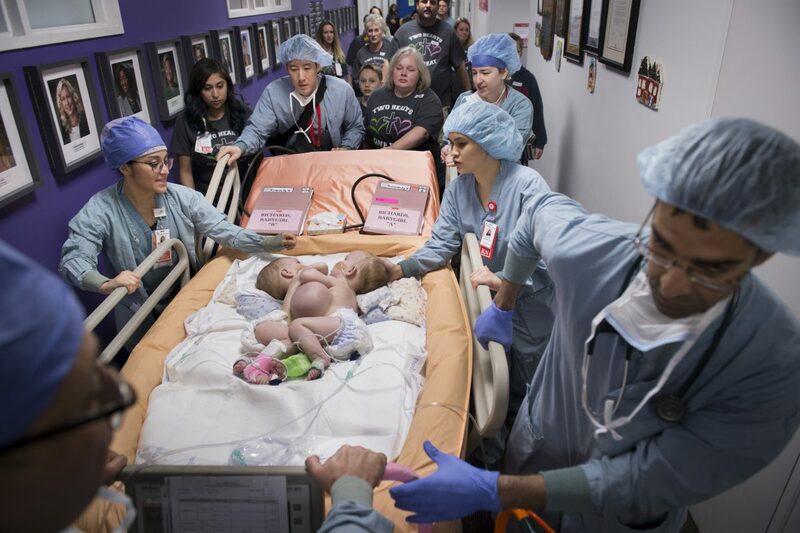 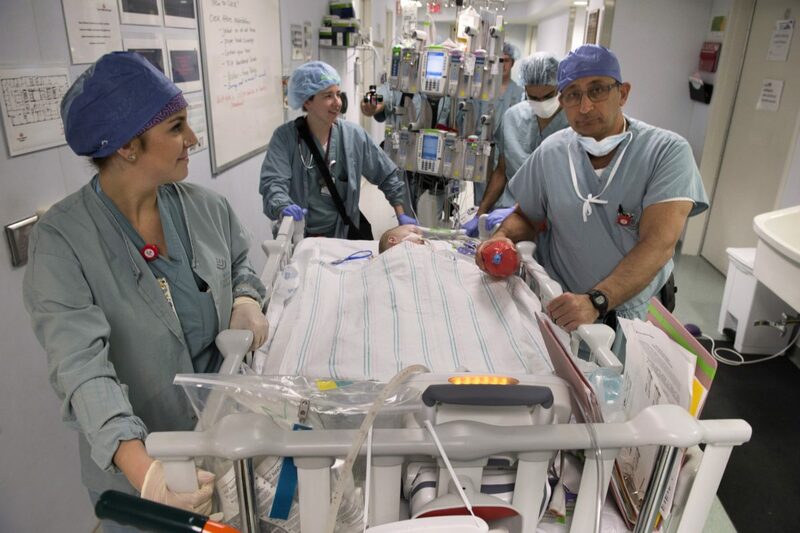 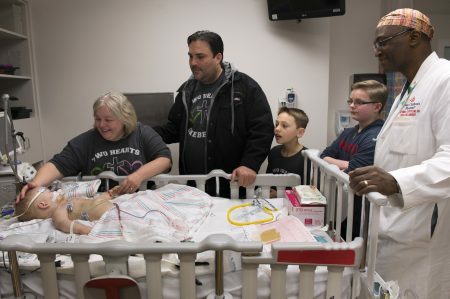 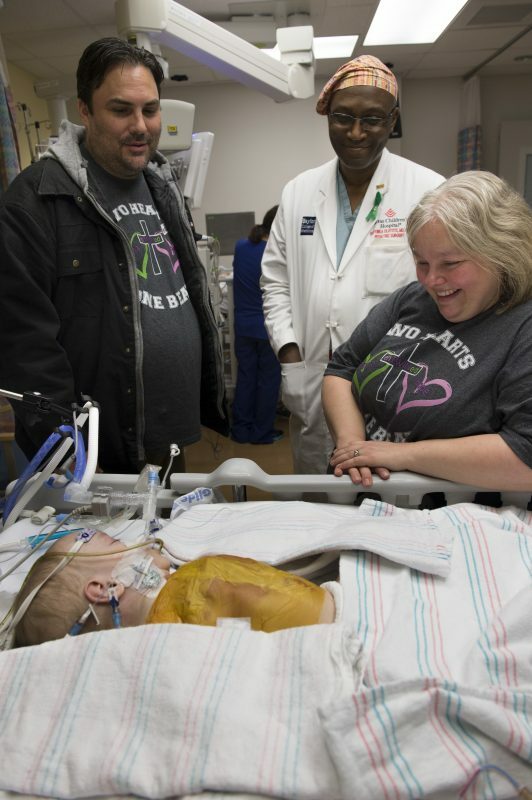 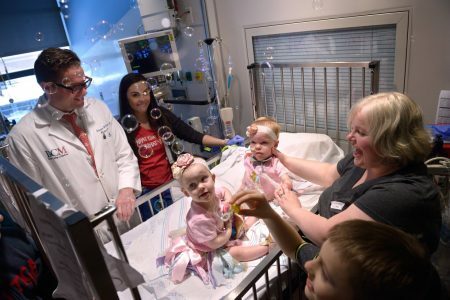 On Jan. 13, conjoined identical twin girls Anna Grace and Hope Elizabeth Richards were successfully separated at Texas Children’s Hospital. 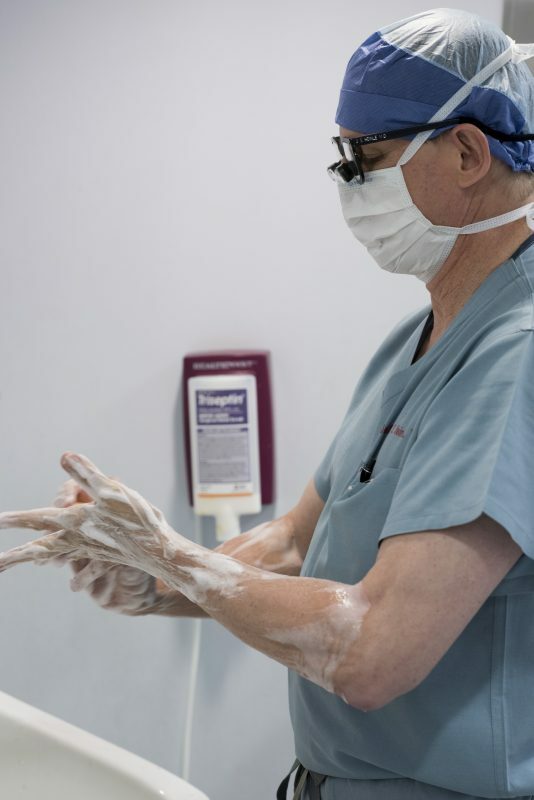 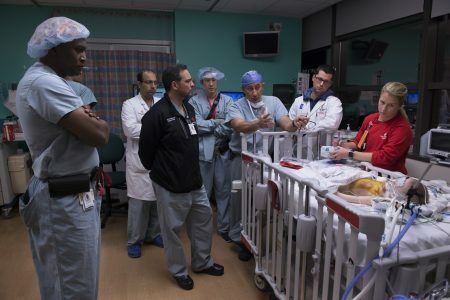 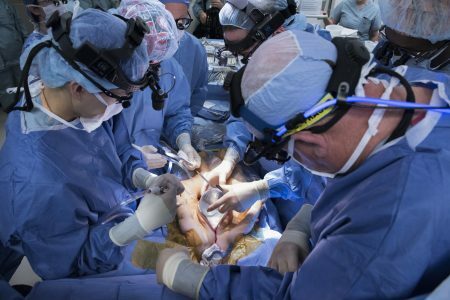 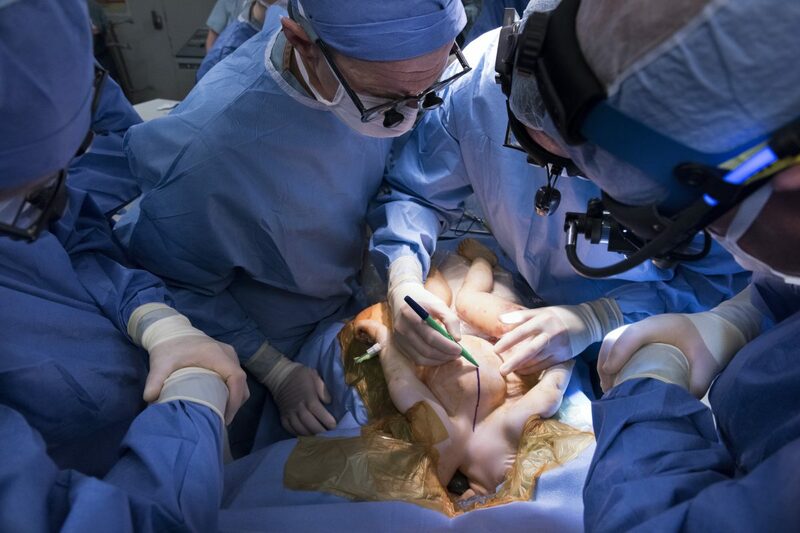 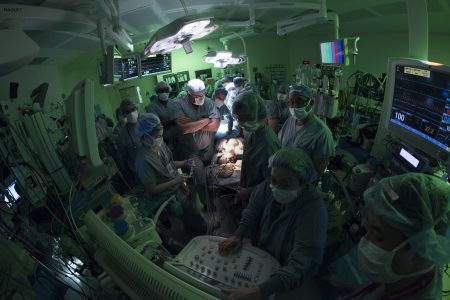 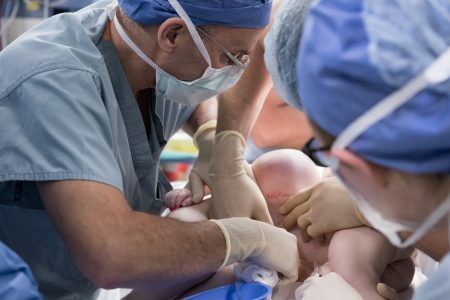 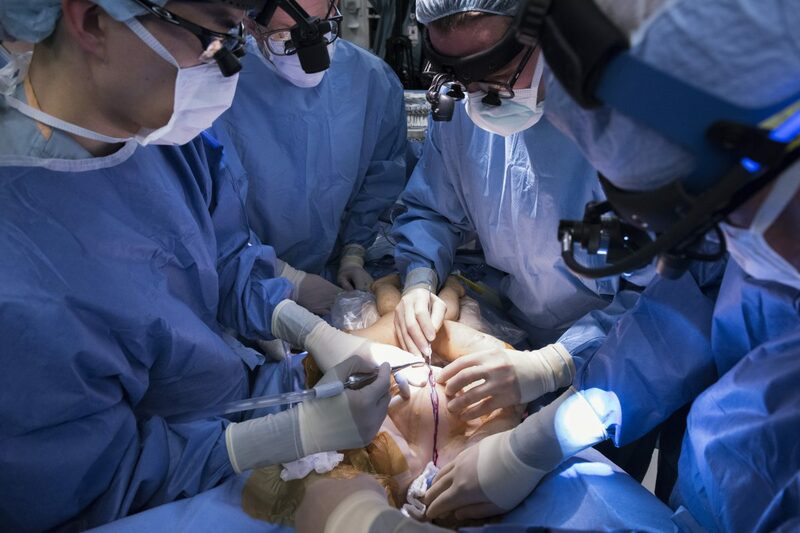 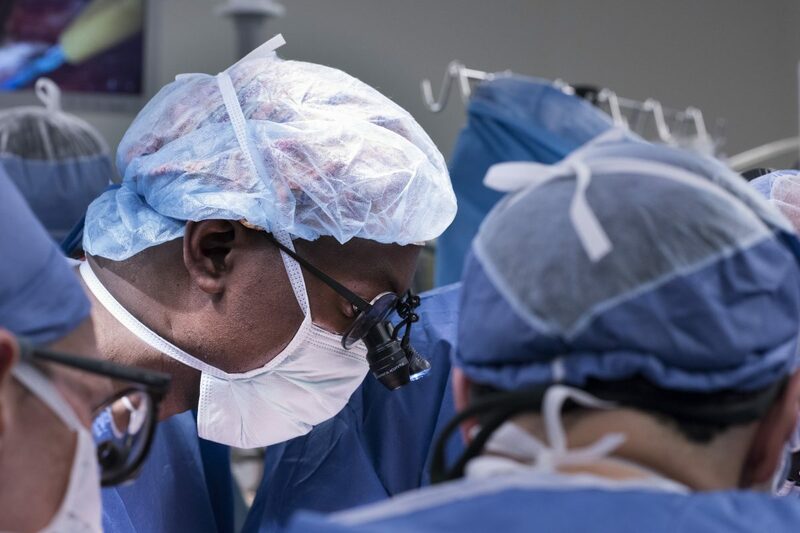 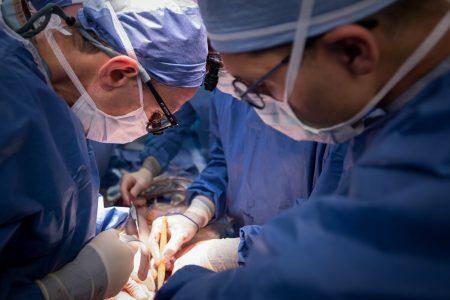 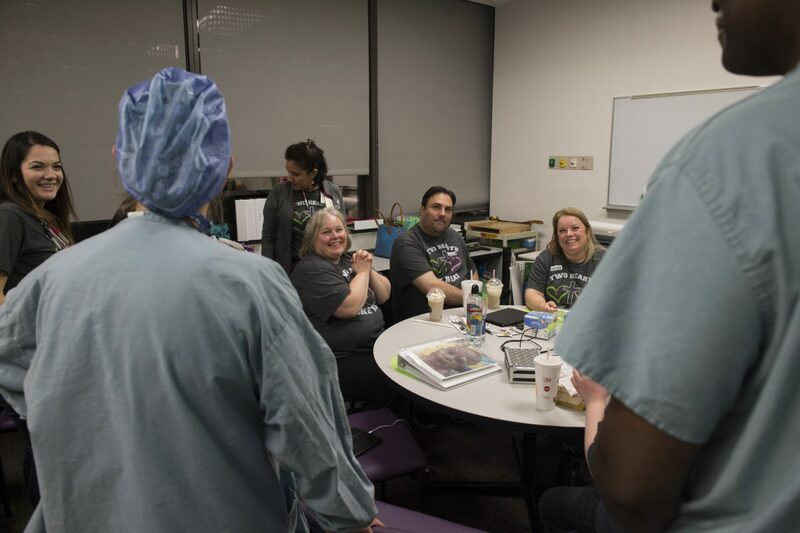 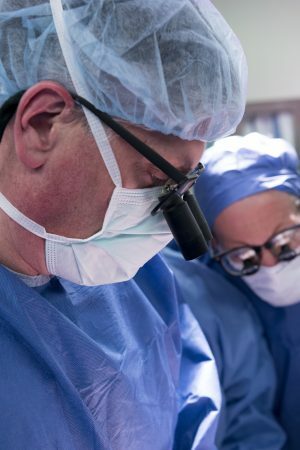 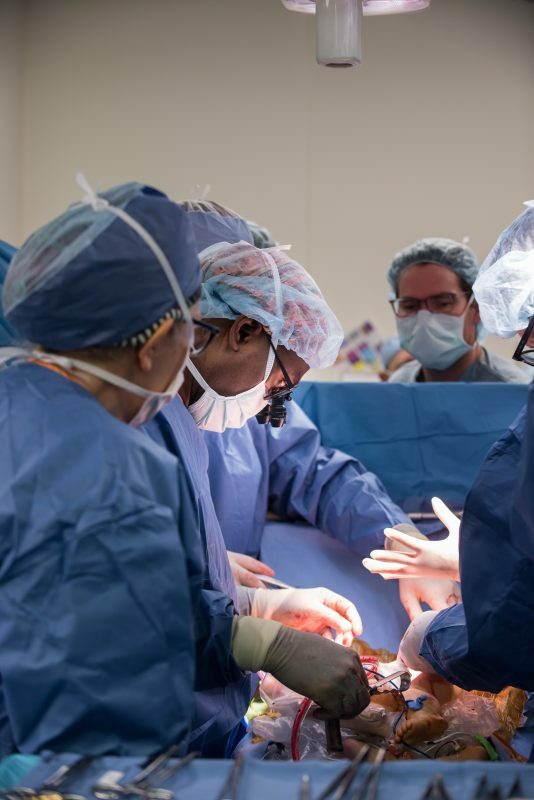 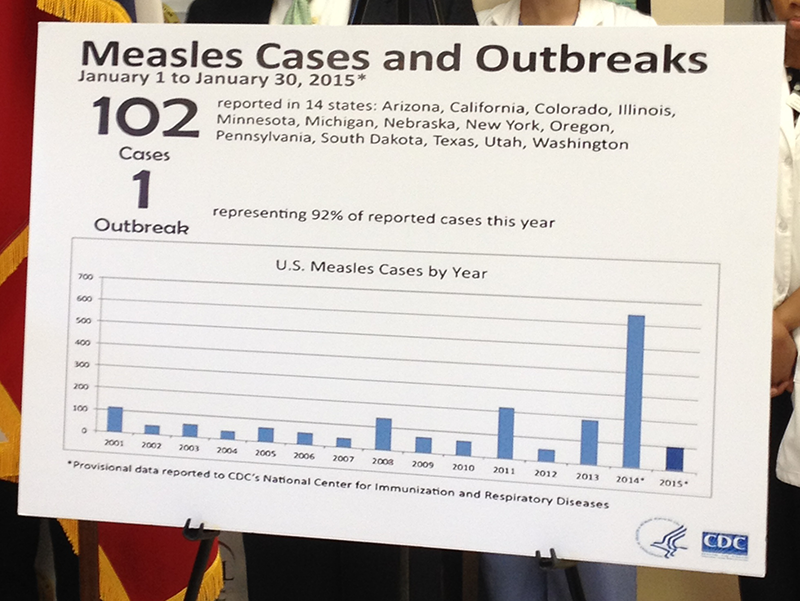 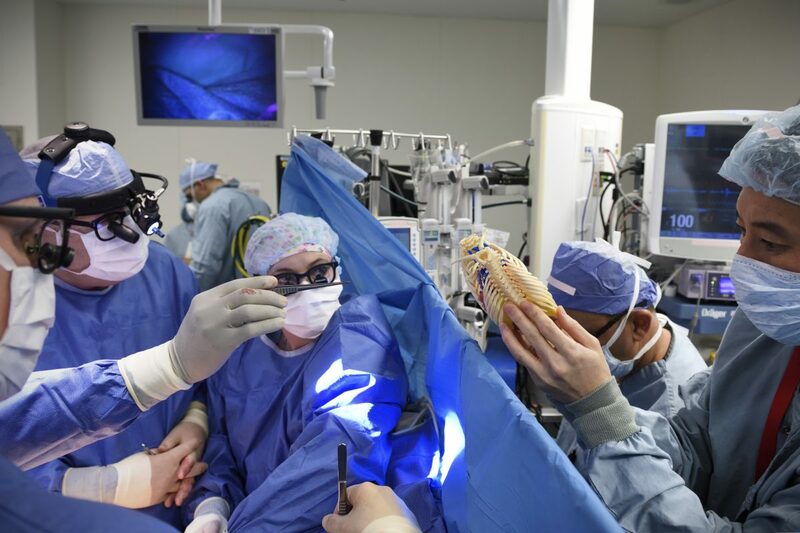 A team of nearly 75 doctors and nurses from eight specialties performed the seven-hour procedure. In preparation for the separation, in November Anna and Hope underwent surgery to place tissue expanders in order to allow their skin to grow and stretch. The girls were born on Dec. 29, 2016 at Texas Children’s Pavilion for Women, weighing a combined 9 lbs. 12 oz. 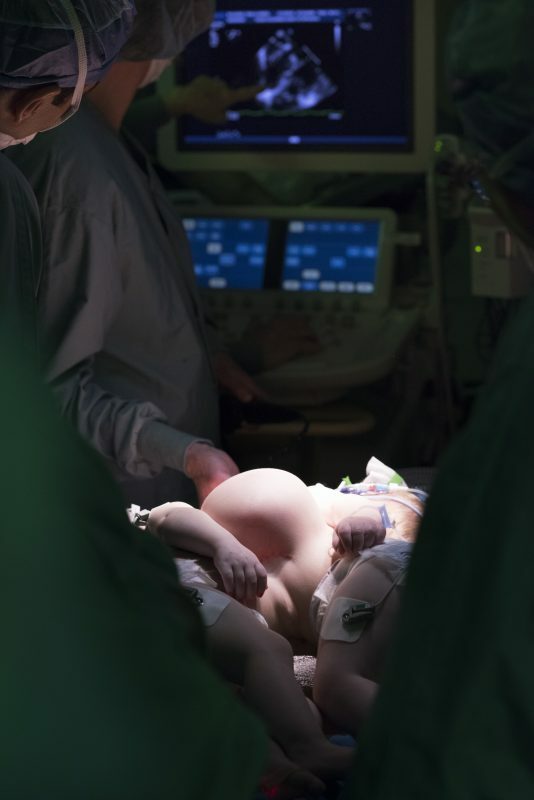 Delivered via Caesarean-section at 35 weeks. Anna and Hope were conjoined at their chest and abdomen, through the length of their torso and shared the chest wall. 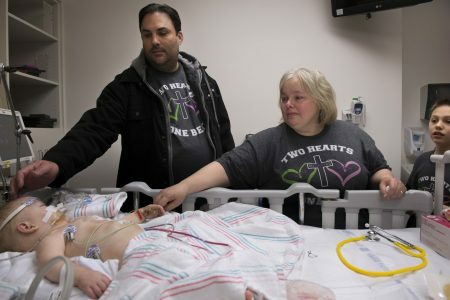 In addition, they had a large blood vessel connecting their hearts. 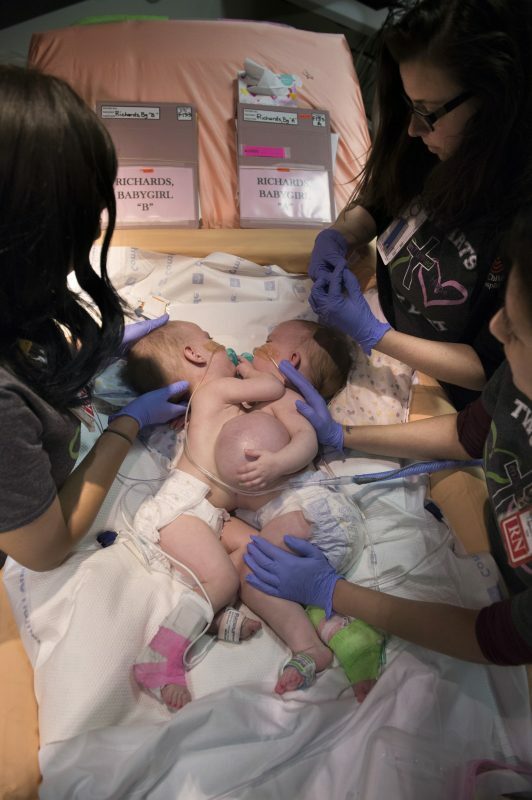 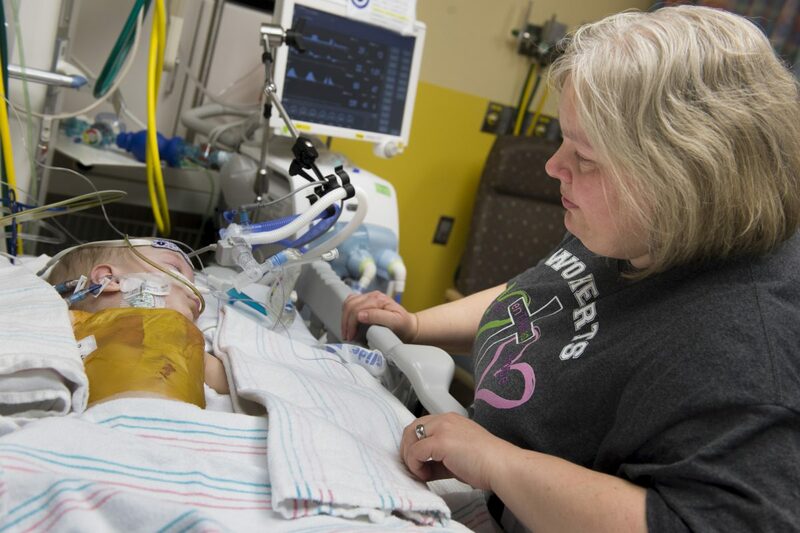 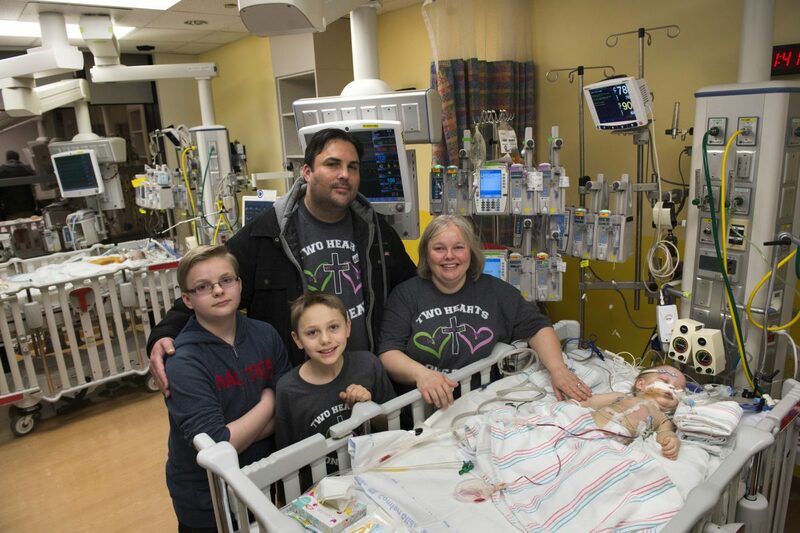 The Richards family, from North Texas, learned Jill was carrying conjoined twins during a routine ultrasound. 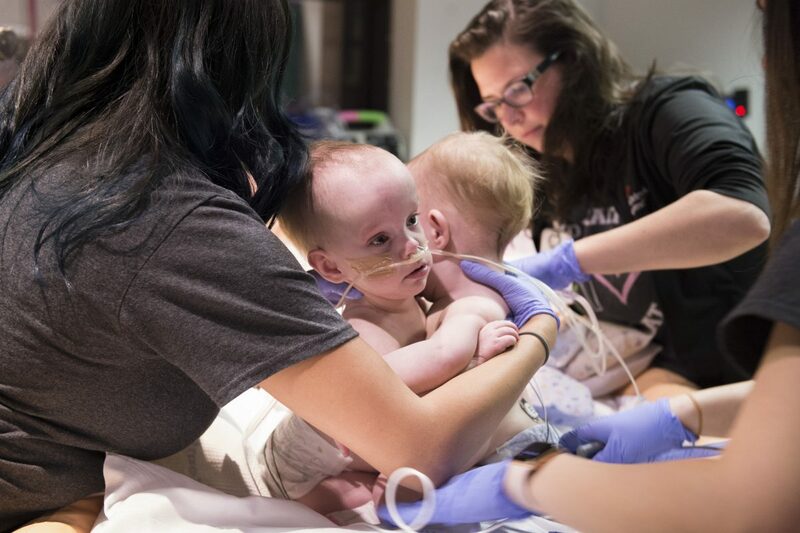 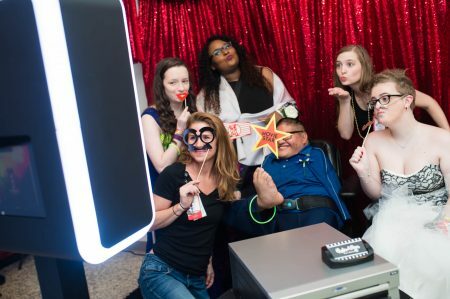 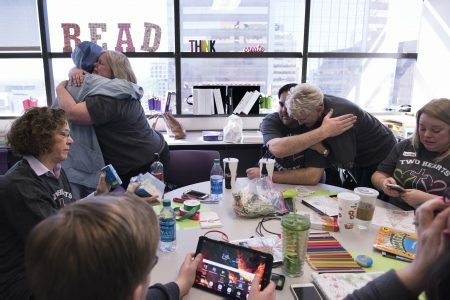 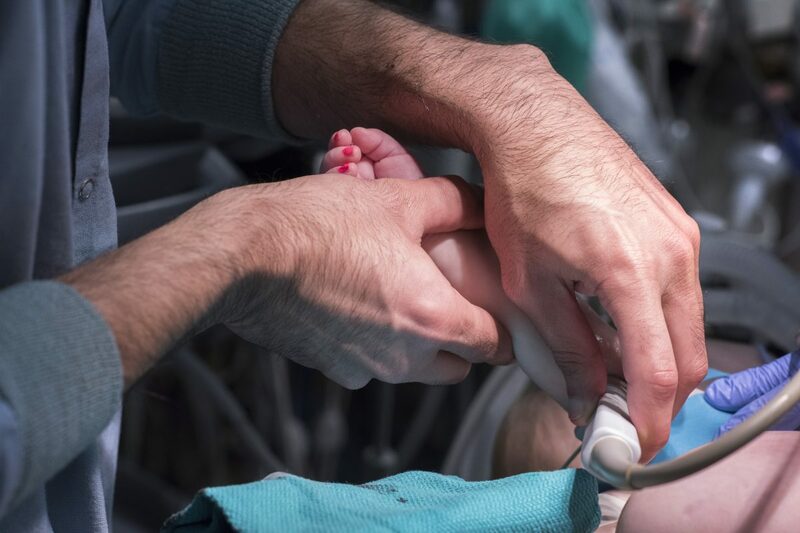 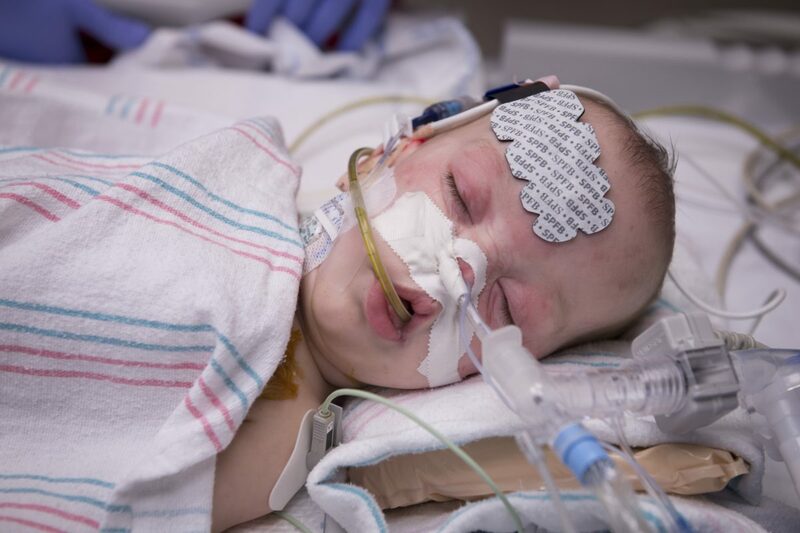 The family was then referred to Texas Children’s Fetal Center, where they underwent extensive prenatal imaging, consultation and development of plans to achieve a safe delivery and postnatal care. 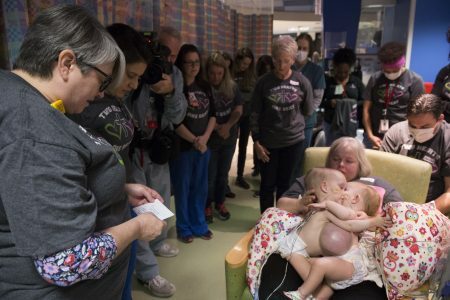 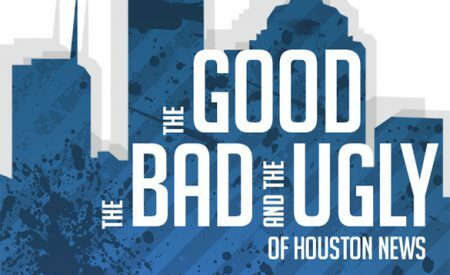 They temporarily relocated to Houston in order to deliver at Texas Children’s and be close to the girls during their hospital stay.